PROJECT: Re-name the online education service company Coursekit to create a broader, higher-level, evocative brand that will become synonymous with learning. LORE: Lore is knowledge acquired through education or experience, shared between people and passed down across generations. Literally the body of knowledge, especially of a traditional, anecdotal, or popular nature, on a particular subject; folklore. Learning, knowledge, or erudition that transcends book learning. BRAND POSITION: Coursekit began life in the fall of 2011 as an online course management service for college students and professors. Offering an experience far superior to all existing course management products, Coursekit was a big hit, and its growth and word-of-mouth buzz has been tremendous. But the company’s mission is greater than just the nuts and bolts of course management; it is about the bigger idea of sharing and transmitting knowledge itself between people. The name Coursekit was too narrow, linear, and failed to rise above the goods and services being offered, which is a hallmark of powerful brands that command strong audience engagement. 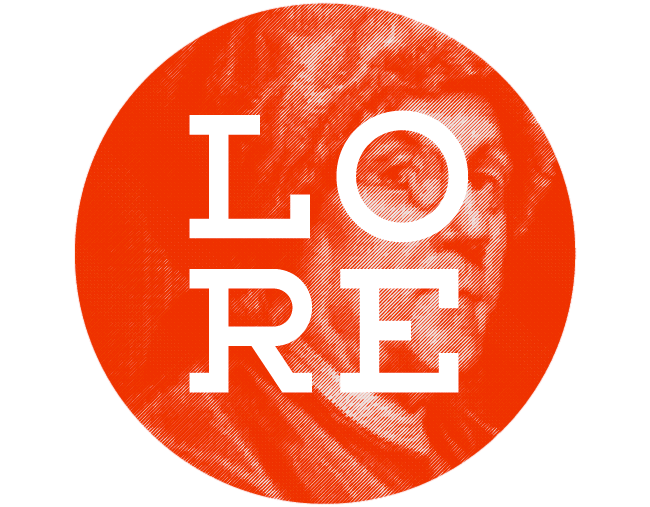 Simple, direct, and to the point, Lore works to revolutionize the higher education and learning experience. Pass it along.